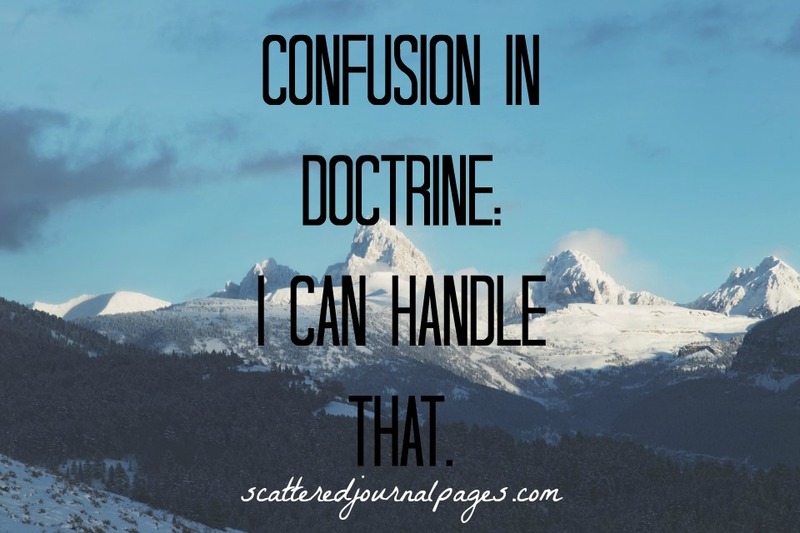 Confusion in Doctrine: I Can Handle That. It’s crazy how many things go around as universally acknowledged truths when in actuality, they’re just some random person’s thoughts that people think sounds good. In Christian circles, quotes become doctrine, and people get…confused. Okay…well, if this is true, then why does cancer happen? Why do loved ones die without being saved? Why do disabilities happen? Why do thousands of casualties happen when fighting for freedom? Why do school shootings happen? Tsunamis? Hurricanes that wipe out entire cities? So apparently, I can just “handle” all these bad things? Um, no, I can’t. I can’t handle these things because I’m human. God never meant for us to handle these things alone, because welcome to the universe, we’re fragile. When bad things happen that we cannot handle, we are forced to rely on God. I can either rely on my strength, or God’s. We are more than conquerors because Jesus is the conqueror. We weren’t the ones who did the conquering. He is, and gives that victory to us. 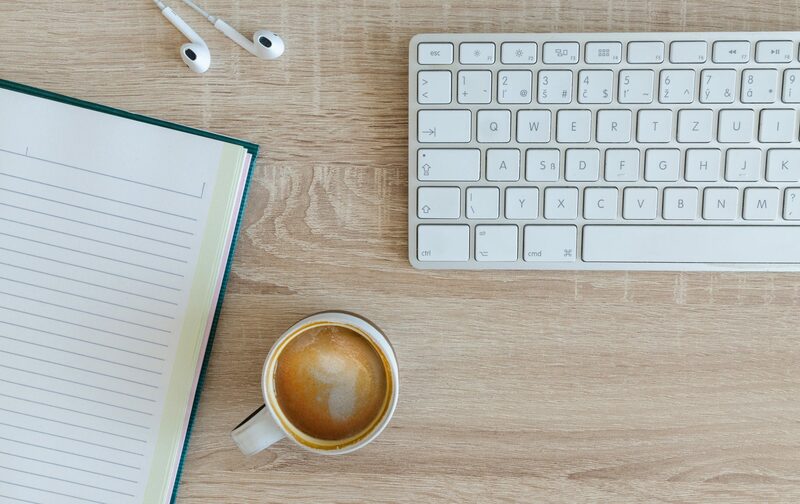 I read a blog post recently on a favorite blog of mine by Phylicia Masonheimer. It got me thinking, because I’ve thought this way for a while now. I love how she phrases this point. When we depend on Him, our relationship with our loving Heavenly Father is strengthened. It’s not because He wants to control us. He loves us, and wants us to know Him. He created us, and saved our souls. Life throws us more than we can handle all the time. He’s not the One who tempts us (as it says in James 1:13-15). He has promised us that He will never leave us or forsake us. It all comes down to this. Are we going to rely on ourselves, or on God? Are we going to trust ourselves, or God? Are we going to depend on ourselves, or on the only One who can handle our troubles? This is so true. We need His help. I always find your posts encouraging, Amanda. God is using you. Thank you so much, Bria. That is encouraging to me! YES AMANDA! If there was ever a time we need to be able to think clearly and discern God’s word accurately it’s now. Many of us accept spiritual thoughts and truths without sometimes knowing the Biblical context, I know I have done this, so here is something that I want to remember. The Apostle Paul points us in the best direction. He says, “Do your best to present yourself to God as one approved, a worker who does not need to be ashamed and who correctly handles the word of truth” (2 Timothy 2:15) and He also says, ” we are taking every thought captive to the obedience of Christ,” 2 Corinthians 10:5. Thank you for your faithfulness and encouragement to keep us thinking clearly and discerning truths accurately. You do a great at laying things out! God won’t give us more than we can handle with His help. Key modifier that can’t be left out. 😉 Without His help, it can be hard to handle every day things. Great post! Exactly, haha. I read that line in the ARC of The Crossways yesterday, and thought about that. “Wait…is that right?…Oh, yes, yes it is.” 😉 Thank you! I guess that is in there. 🙂 It’s definitely something Adriel struggles with. You’re welcome! Very true. A lot of things turn into this little phrases, don’t they? “It is a truth universally acknowledged…” Yes ma’am, they are changed into little phrases. It’s quite unfortunate, but I suppose we can set things straight! 😉 Thanks for reading.